Do you dare enter the Slarecian Vault? – Self-publish service for tabletop RPG material set using the all-new Scarred Lands Player’s Guide and The Wise & The Wicked for Dungeons & Dragons Fifth Edition and Pathfinder. – Content creators themselves set the price for the material they publish and receive 50% of the revenue. – Opportunities to develop new content as additional supplements are released. The Scarred Lands has been a favored d20 system fantasy setting since the release of the Creature Collection in 2000. Over the next several years, over 40 titles were published for the Scarred Lands, making it one of the most fully supported fantasy RPG settings ever and the premiere product line of the former Sword & Sorcery Studios imprint of White Wolf. 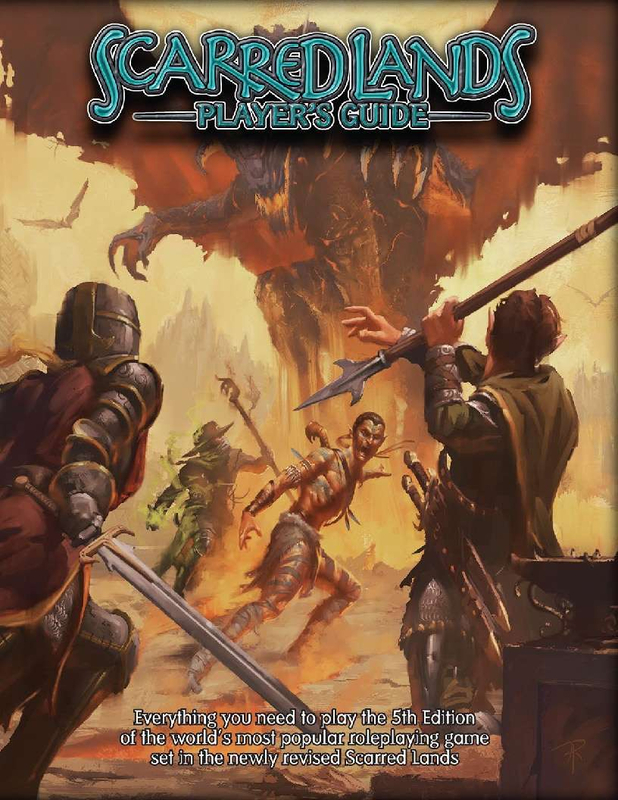 Now, Onyx Path Publishing brings this cherished fantasy setting back to your gaming table in Pathfinder and Dungeons and Dragons Fifth Edition editions, along with offering fans more ways to adventure in Scarn through the Slarecian Vault. The Slarecian Vault for Scarred Lands is Onyx Path’s Publishing second Community Content program, and follows on the heels of Canis Minor for the World of Pugmire.